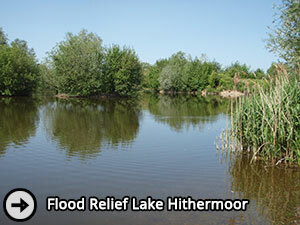 Bath Road Piscatorial Society leases four fisheries in the lower Colne Valley, two lakes at Moor Lane near Staines, approximately 1 mile of the River Colne and the River Colne Flood Relief Lake at Hithermoor. 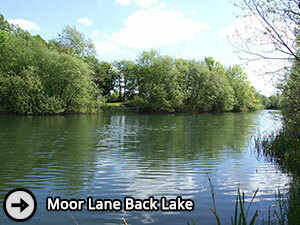 The waters are all mixed fisheries capable of producing quality fish for the specimen angler and an enjoyable days fishing for the pleasure angler. 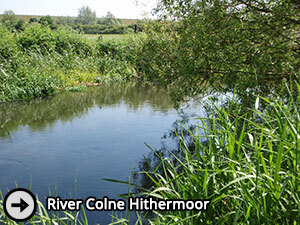 In addition to the waters which are directly leased, the Society is a member of the Thames Valley Angling Association giving members access to fisheries on the Roundmoor Ditch, Rivers Wey, Jubilee and Thames plus seven miles of the Wey Navigation. 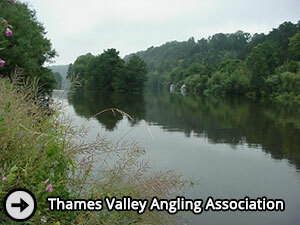 The Society is also a member of the Angling Trust, Fish Legal and the Colne Valley Fisheries Consultative (CVFC). 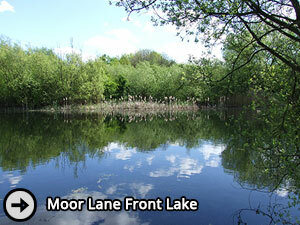 The annual membership year of the society runs from the 16th June, see the how to join page for more details.